Today I’m talking to James Burgess who has been on the show twice already and both episodes were fantastic. 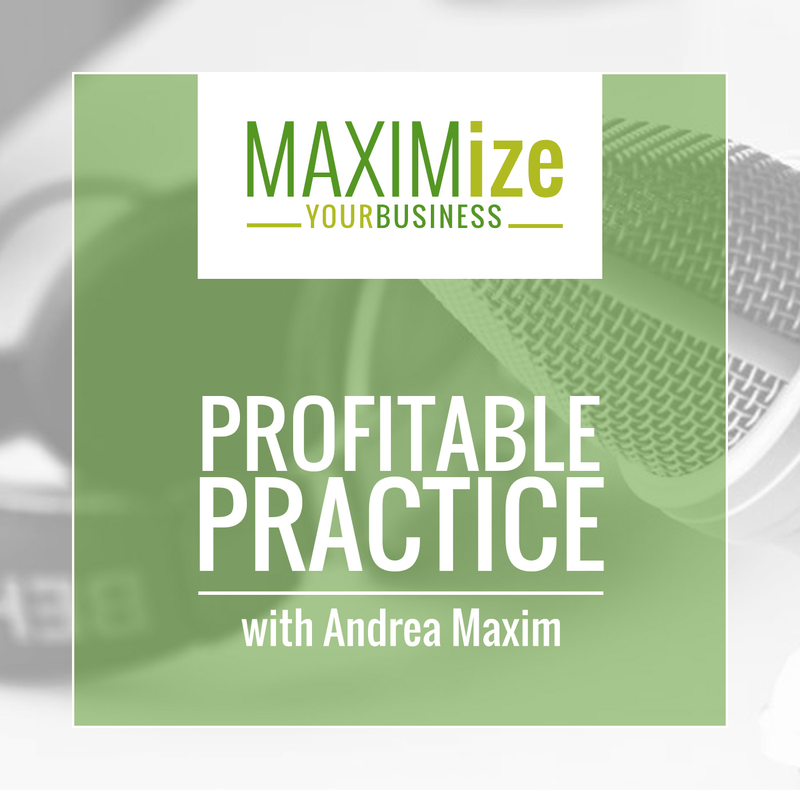 In the first episode we talked about the basics of creating a business plan and why that big 50 page business plan can just be thrown out the window because it’s really not necessary to have to get the business you want. We also delved into the importance as well as the difference between a mission statement and a vision statement. In the second episode we talked about developing the action plan: literally getting your thoughts to paper and making those dreams happen. Today James is going to tell us how to sustain that business plan and here’s the best part: it only takes 10 minutes per week! How can we sustain this amazing business plan you helped us create? How to use your social media effectively for your business. Why you only need 10 minutes each week to get to where you want to get to in your business. 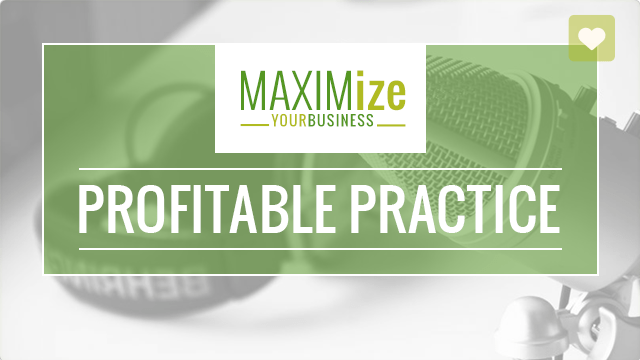 James’ 8 steps to sustain your business clients indefinitely. The importance of changing your business plan as your business changes and grows. Why you always need to celebrate for your accomplishments.